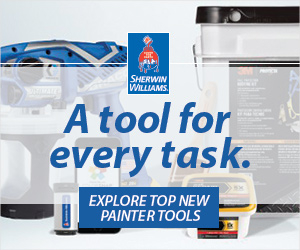 The ideal temperature for stains is above 50˚ Fahrenheit with a humidity level below 85%, says Rick Watson, director of product information and technical services for Sherwin-Williams. If you’re in a situation where a homeowner is trying to save on the electric bill by not turning on the air conditioner while it’s hot and humid outside, proceed with caution. Recoating wet stains that haven’t fully dried yet can also be a problem. “It may also cause the clear coat to blush or even lift the stain, which can cause a blotchy look. Furthermore, with some fast-dry lacquer-style stains, it may cause blushing,” Watson says. While any paint will have some level of separation between solids and the paint’s base, stains are more prone to do so. In the name of color consistency, stir and strain thoroughly before use and keep stirring occasionally while doing the job. In addition, condition softwoods prior to staining with a pre-stain wood conditioner. “It will help the stain apply more evenly on those types of woods,” Watson adds. Even pros make the mistake of applying too much stain at times, and this can cause huge problems. “Excess stain or multiple stain coats may cause adhesion and total system performance issues. When applying, make sure you wipe it clean to remove excess stain,” Watson explains. Over-applying wood conditioners can make it hard for the stain to penetrate the wood, too, which brings him to another point: understand the wood you are working with. 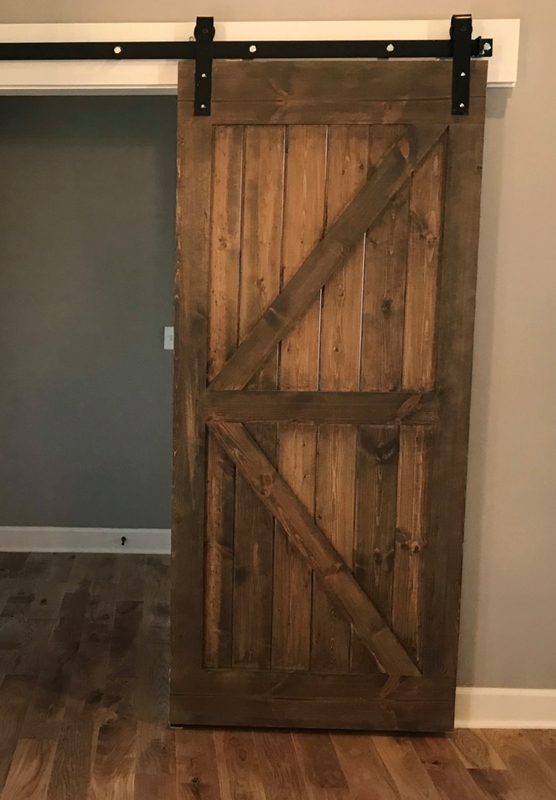 Prior to full-scale application, test the stain to make sure the color, adhesion, and overall look is to your customer’s liking to avoid needing to strip it and restain. And finally, understand the pros and cons when it comes to applying oil-based versus water-based stains, Watson adds.